Bangalore-based ed-tech startup Byju’s, which is operated by Think & Learn Pvt. 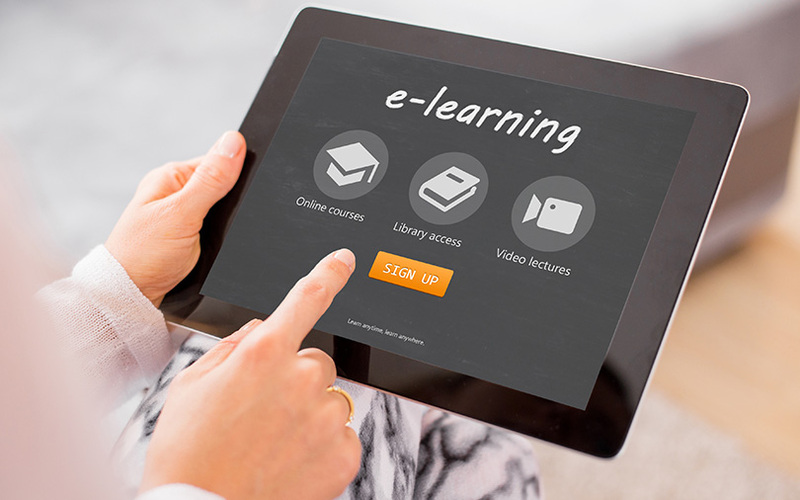 Ltd, is in the final stage of discussions to acquire a division of online education company TutorVista, which is owned by British media group Pearson Plc, according to a media report. The ed-tech firm is likely to acquire the online business of Edurite Technologies Pvt Ltd which TutorVista acquired in 2007 as it looks to foray into digital class rooms and other e-learning solutions, The Economic Times reported, citing two unnamed persons. “The agreement is signed and Byju's is doing the due diligence post the agreement,” the report said citing one of the persons. According to a person close to the development at Think & Learn, the company’s latest round values the firm around $700 million (Rs 4,252 crore). Separate email queries sent to Byju's and Pearson for further details did not elicit a response. TutorVista Global Pvt. Ltd was founded in 2005 by Krishnan Ganesh and wife Meena Ganesh as an online tutoring firm. It has since then expanded its presence across the ed-tech value chain. The firm provides digital content and technology platforms to private and government schools under long-term contracts. Publishing and education services company Pearson picked up around a 17% stake in TutorVista in June 2009. Later in January 2011, Pearson Plc increased its stake to 76% in TutorVista for $127 million (Rs 577 crore then). During the same year, it again increased its stake to 80%. The 2011 deal also marked an exit for TutorVista’s venture capital investors Sequoia Capital and Lightspeed and strategic investor Manipal Education and Medical Group. In April 2014, Pearson completed the acquisition of TutorVista by buying out the remaining 20% stake. On the other hand, Byju’s has raised around $170 million over the past year as it seeks to become a global player in the tech-driven K-12 education business. The deal would power Byju’s international ambitions with TutorVista’s key market being the US. Byju’s—which was founded nearly six years ago as offline tuition centre for higher classes and a test preparation coaching unit for management and engineering entrances—has seen rapid growth since it shifted its focus on online education for K-12 classes through its learning app. Its early backer Aarin Capital made huge gains while part-exiting the firm early last year.